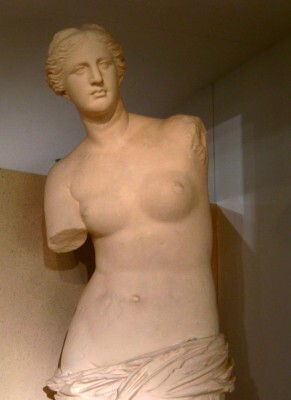 Plaster copy of Venus de Milo. A hundred-odd years ago, a lot of towns and cities had their own museum. In those days, international travel was beyond the reach of ordinary people, and museums saw it as part of their mission to bring the great artistic and cultural works of the world to a place where ordinary people could see them. 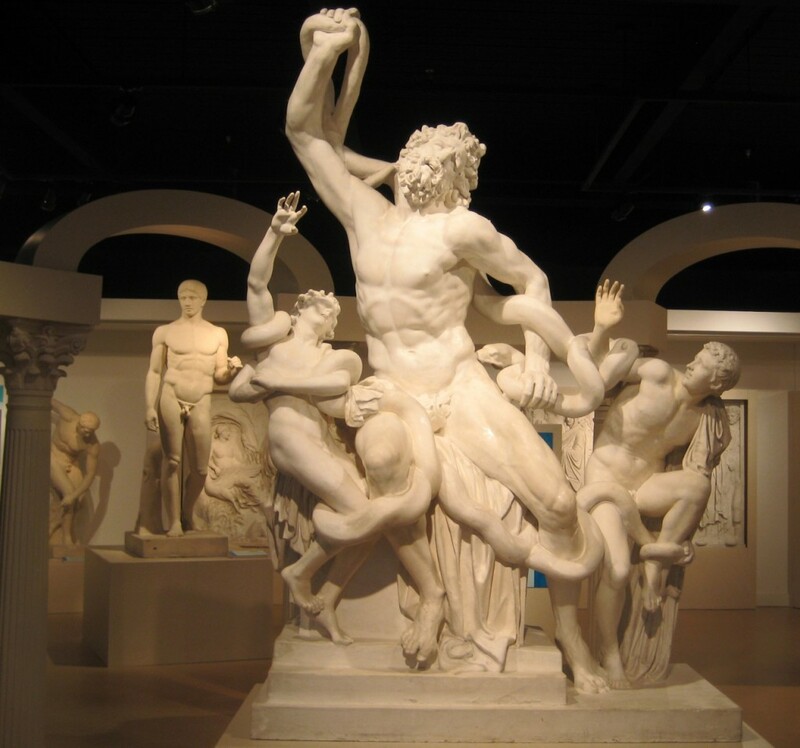 To support that, a whole industry existed making molds of the great works of European sculpture, and then casting plaster replicas of those works to be displayed in museums. After all, the Venus de Milo can only be in one museum, but should only people who can get to the Louvre be able to see it? A few decades later, fashions changed. Air travel and other changes made it possible for ordinary people to get to Europe after all, so they could see the great works of European art and culture. Rather suddenly, it no longer seemed like a great service to show people copies of the greatest works of art and culture. Museums decided that they should show people originals—even if they could only afford 3rd rate originals. Thanks entirely to great good fortune, at the time that this shift was at its peak, a budget crunch at the University of Illinois had virtually shut down the museums that are now known as the Spurlock Museum. 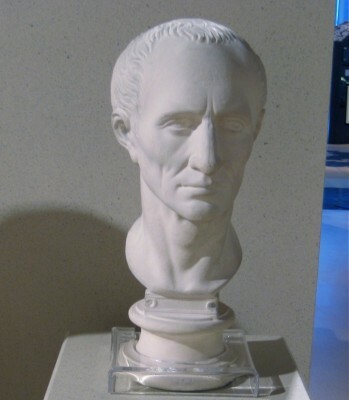 They had so little money, they were unable to hire a director, meaning that there was no one in authority to throw out the plaster copies of the great works and replace them with 3rd rate originals. At museums all over the country, an incredible number of these excellent copies—quite literally museum quality—were simply thrown away. But not those belonging to the Spurlock Museum. Among other things, we have a fairly complete set of replicas of the Elgin Marbles, made from molds taken before an ill-fated attempt at cleaning did serious damage to the originals. Scholars come from all over the world to study our copies. I was going to the Spurlock Museum today, to attend a meditation class by Mary Wolters (an excellent workshop, by the way), and decided to catch an earlier bus so I’d have half an hour to look around the collection. I’d several times wished I had a picture of one or another items from their collection to use to illustrate a Wise Bread post, and I figured this would be a good chance to get a few photos. Having taken a few, I thought I’d share some here. If you’re local, don’t miss the wonderful Spurlock Museum.